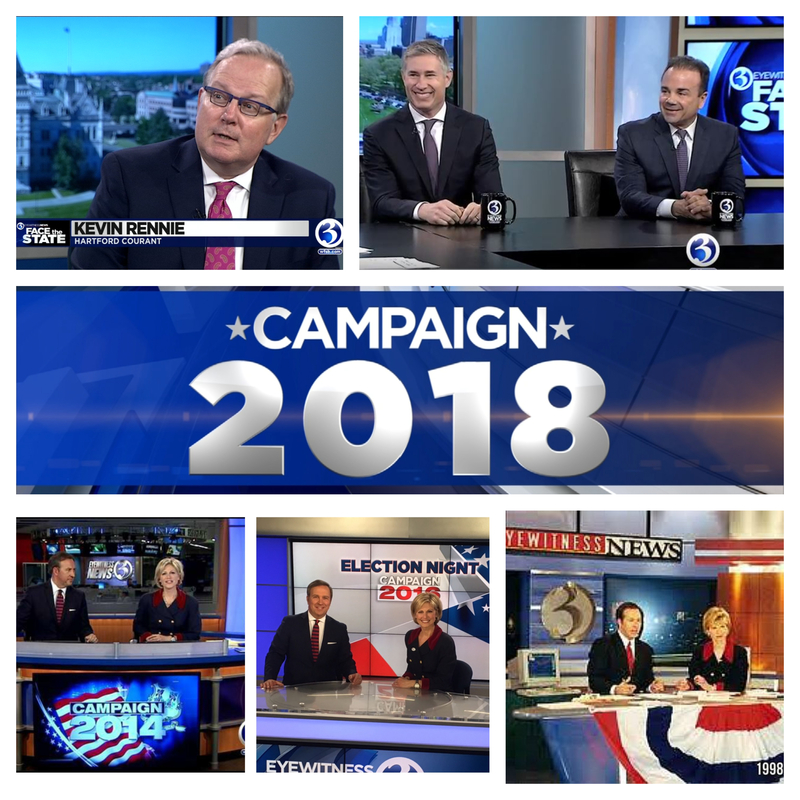 Election Day 2018 is Tuesday, and WFSB is ready for the big night. 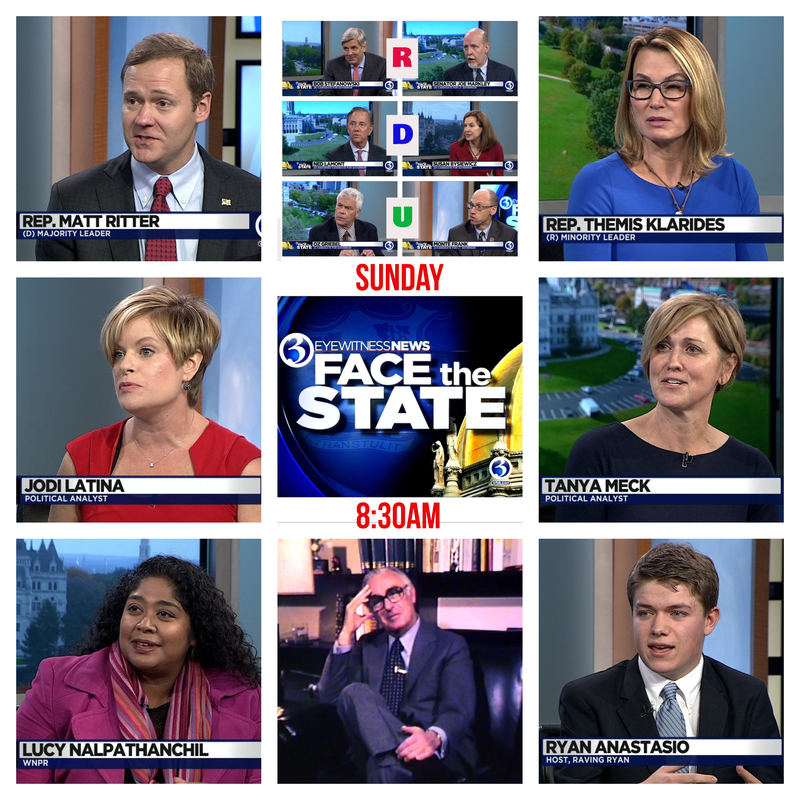 Sunday on Face the State we will discuss the governor’s race and the battle for the general assembly. Republicans say they are hoping to regain control of the legislature for the first time since Ronald Reagan was president. We are joined this weekend by two House leaders, Democratic Majority Leader Matt Ritter, and Minority Leader Themis Klarides, who could become the first Republican House Speaker since R.E. Van Norstrand, but you knew that. Also with us political analysts Tanya Meck and Jodi Latina, who will also be with us election night. Tanya is with the Global Strategy Group and worked as an aide to Susan Bysiewicz in the office of the Secretary of the State and as a legislative aide. Jodi is a former TV reporter, former aide to Linda McMahon and currently works for New Britain Mayor Erin Stewart. Our flashback: some great old film from our archives of Abraham Ribicoff talking about the time he was told he lost the governor’s race, when he’d actually won. Tune in Sunday morning at 8:30AM on WFSB. Also on election night we are joined by Hartford Courant columnist Kevin Rennie, and former candidates for governor Joe Ganim and David Stemerman, and yes, Denise will be wearing her traditional election night dress, and I’ll break out the vintage election tie. That garment and accessory debuted Election Night 1996!